Your buying risks are reduced thanks to a CARFAX BuyBack Guarantee. The less money you spend at the pump, the more money you'll have to spend on you. 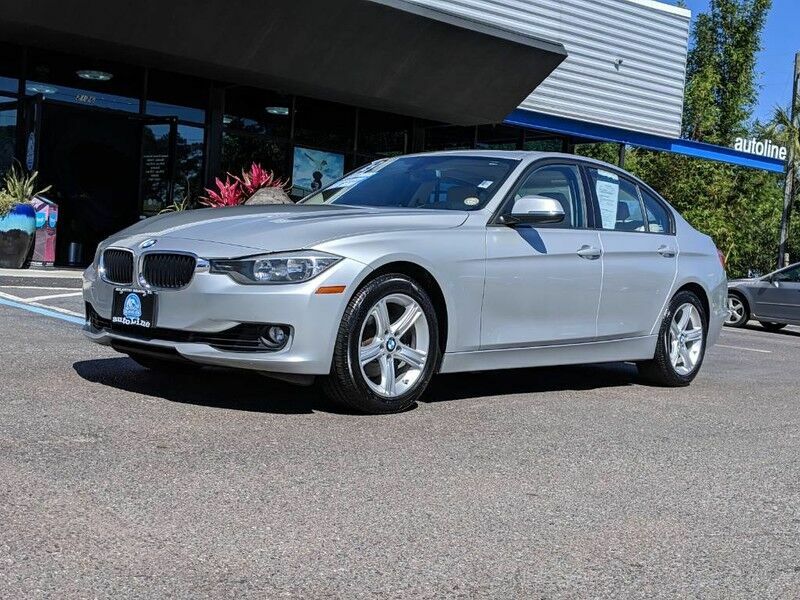 So why not consider this wonderfully styled, fuel-efficient BMW 3 Series.